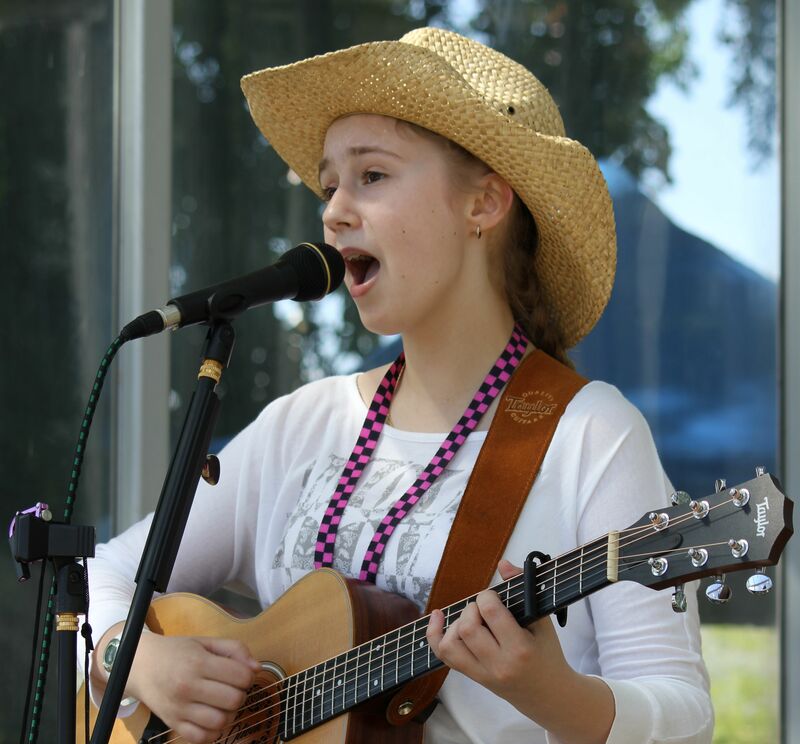 The Australian National Busking Championships™ (ANBC) is now in its third year. In an exciting new development, this year’s event will be presented by the Cooma Rotary Club. 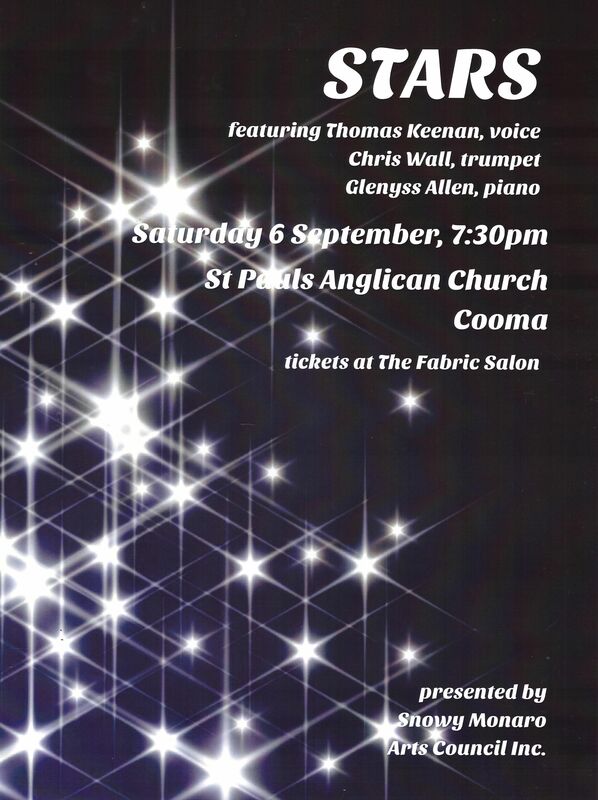 This is great news because the Cooma Rotary Club brings a lot of benefits to this community-based music event. 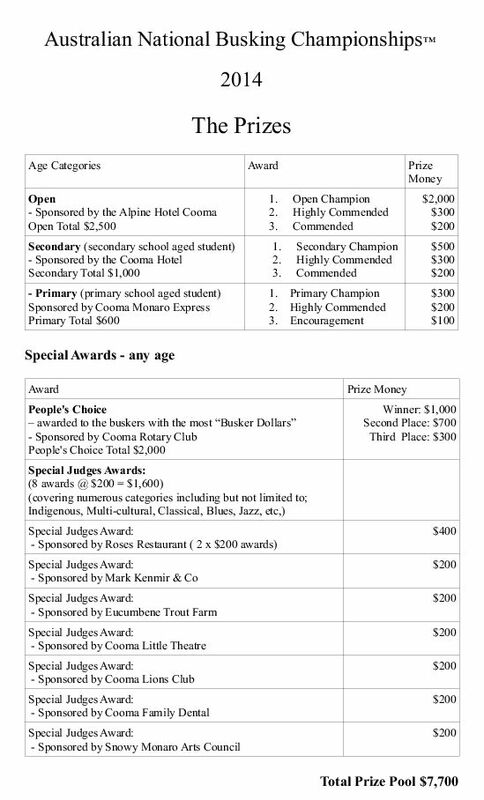 Cooma Rotary Club will bring more helpers, “boots on the ground”, on and before the day of the event. Cooma Rotary is part of a great network of Rotary Clubs all around Australia, and indeed the world, so we’ll be able to spread the word. 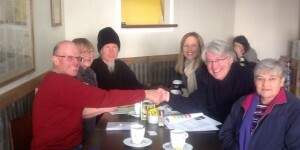 Another benefit is that the Cooma Rotary Club brings a large amount of business knowledge and collective wisdom to the table. With Cooma Rotary taking on the ANBC as a special project, this event now has an official not-for-profit status, opening up opportunities for grants and donations. This partnership will ensure that the Australian National Busking Championships™ can grow from strength to strength and in the future become a truly national music festival. The Australian National Busking Championships is a different sort of music festival for Australia. Music festivals in Australia have typically been based on a particular style of music, e.g. Tamworth Country Music Festival, Woodford Folk Festival, Byron Bay Blues Festival. 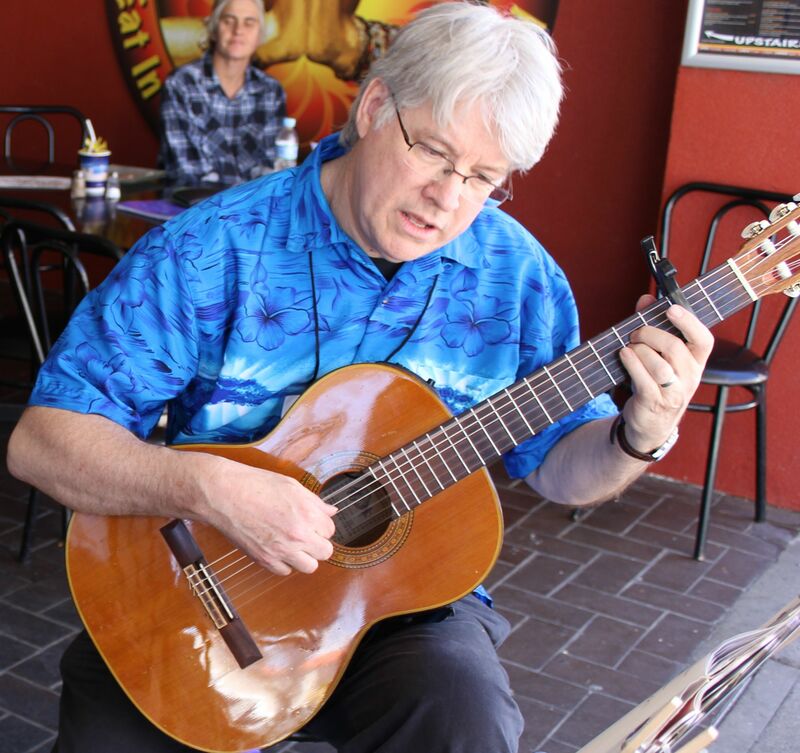 The ANBC is a celebration of all styles of music because the buskers bring a huge variety of music to the event. Whether that be Blues, Jazz, Pop, Rock, Folk, Country, Bluegrass, Indigenous, Multicultural or Classical, the Australian National Busking Championships™ reflects the rich diversity of Australian music culture. This year we’ve decided to make this a one-day event. 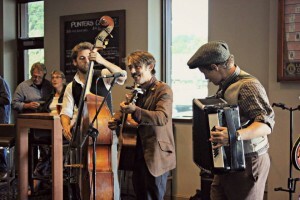 Last year the two-day format was a little too much for many of the buskers, judges and organisers. 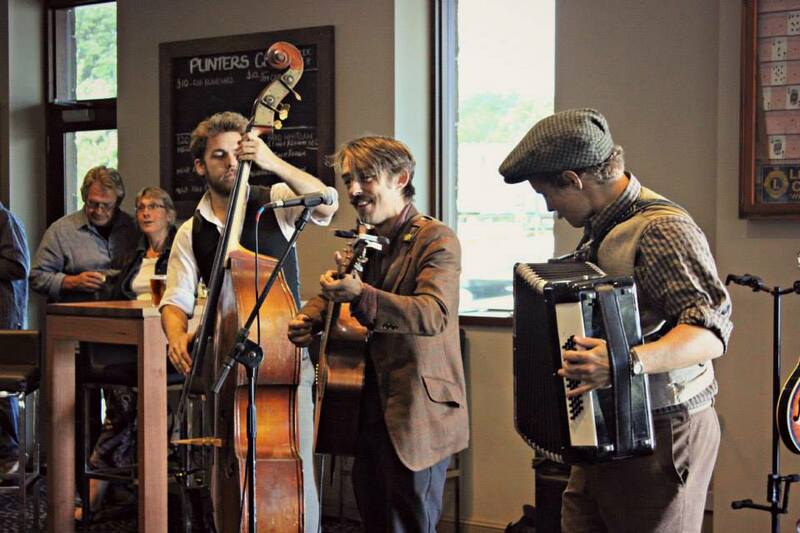 However, many of Cooma’s hotels and music venues will be featuring live music performed by some of the buskers on the Friday night before. So it will be a huge weekend of music in Cooma. There is a registration fee of just $10 per busker. If you are in a group, the maximum fee will be $40 for a group registration. All fees will be remitted to the Rotary Club of Cooma. The buskers will be assigned special locations (Busking Hot Spots) at various times around Centennial Park and the surrounding CBD of Cooma. A timetable will be emailed to all the registered buskers. Roaming judges will be assessing these performances during the day. This year there is also provision for musicians that would like to perform as non-competitors. The prize winners for the age categories will be selected by a panel of judges at the Finals Concert, which will be held in Centennial Park at 5pm. Competitors in the Finals Concert will be selected from all of the busking performances during the day. A list of finalists will displayed at the Cooma Visitors Centre just before the Finals Concert. The ANBC has also generated a much needed financial boost to the businesses of our country town. Coffee shops, restaurants, hotels, motels, clubs, retail shops and service stations have all benefited over the years. For Cooma, the ANBC comes at a normally “lean time”, well after the winter ski season and before the start of Christmas trading. To their credit, local businesses have got behind this event by generously sponsoring over $7,000 in prizes for the winners of the Championships. The Australian National Busking Championships™ has the unique ability to provide significant benefits to the performers, the venue hosts, local businesses, community organisations and the general public. We hope you can join us in enjoying this wonderful event. Celebrate with us Australia’s rich and diverse music street culture! 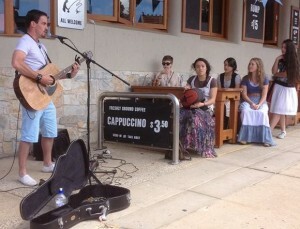 This entry was posted in Competitions and tagged Australian National Busking Championships on September 17, 2014 by allan. ailment sans-serif;”>Last Saturday saw the return of the enormously popular Australian National Busking Championships™ to the CBD of Cooma. 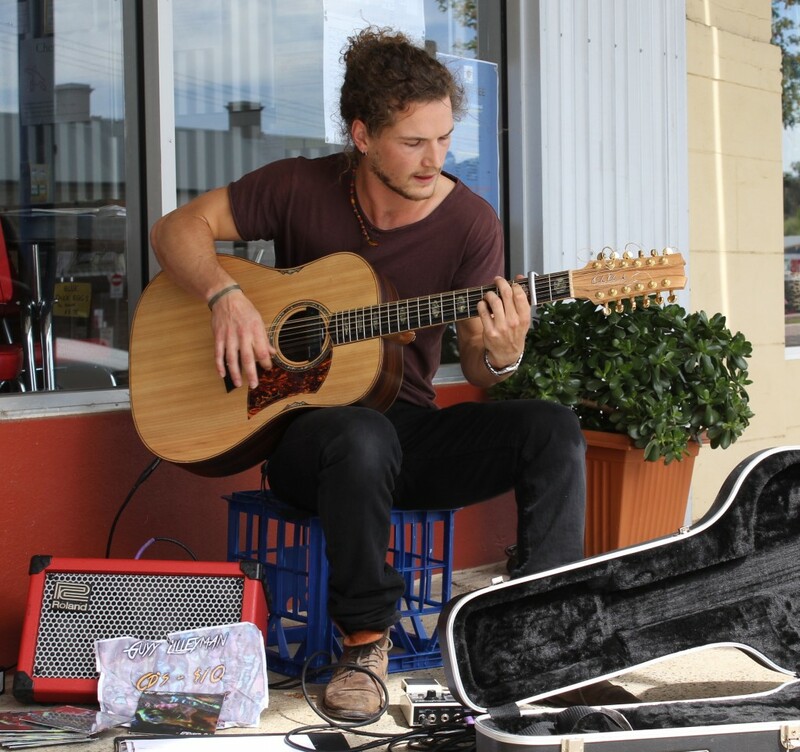 Over 170 musicians played their hearts out to compete for over $8, illness 000 in prizes and the coveted title of Australian National Busking Champion. The buskers commenced their street performances at 9.00am and played all day until 5.00 pm – the start of the Finals Concert in Centennial Park. At the Finals Concert five judges, Gunther Gorman, Marian Budos, Graham French, Donna Smith and ABC Radio presenter, Michael Cavanagh decided which buskers would receive the 23 awards on offer. Second place in the open section went to Vendulka Wichta. She won a cash prize of $300. 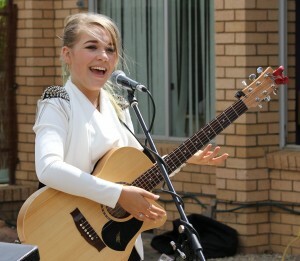 Vendulka is, of course, Cooma’s very own X Factor girl and very much a crowd favourite in this event. Vendulka and Guyy are great friends so although they took this competition very seriously, they still managed to stay friends. They drove down together from Canberra for the day. 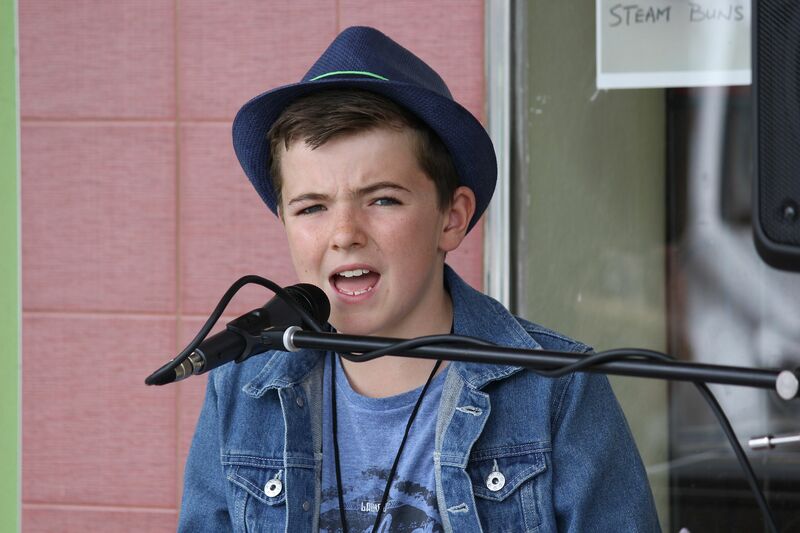 In the secondary section, Josh Maynard, a singer-guitarist from Cowra took out the first prize and $500. The second prize went to another singer-guitarist, Lucy Sugerman. Lucy is from Canberra and she also received $300. 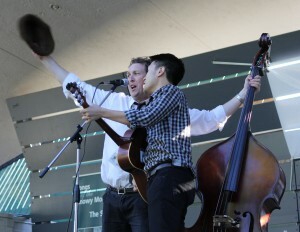 The third prize of $200 went to the three-piece group Raising Cain. 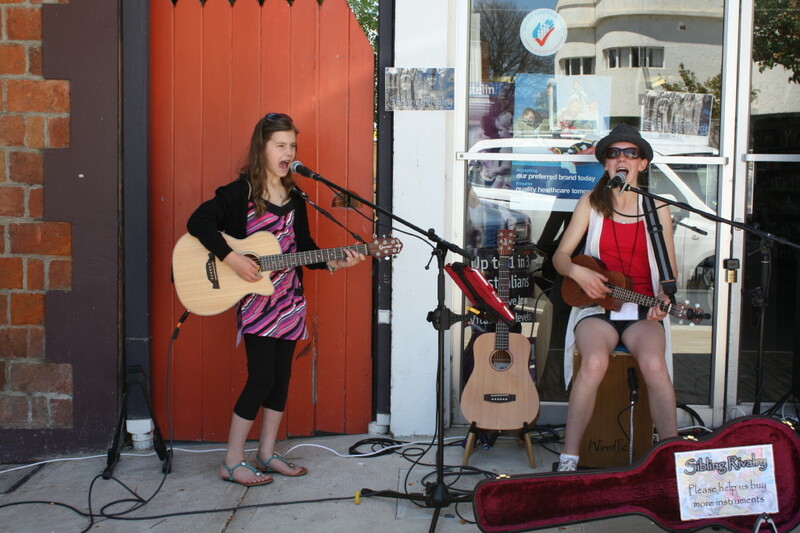 This is a group of local musicians: Sarah Nicholson, Rory Maclean and Ehlana Wright. This year there were also 10 Special Judges Awards of $200 each. These were for buskers that the judges thought deserving of special recognition. 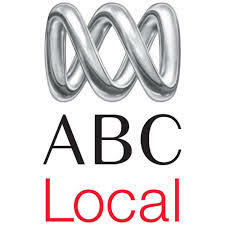 They were: The Brademann Brothers (from Cooma), The Browne Sisters (from Tanja), Connor Ross (from Cobargo), Cooma Public School Choir, Dab Three (from Woodbine), Marco Solo (from Cobargo), Roger McCulloch (from Cooma), Rowena Evans (from Cooma), Tessa Divine (from Canberra), and Undertow (from Canberra). There was also a special “Farthest Traveller Award” of $100 that went to the busker that had to travel the longest distance to perform in the Championships. This award was donated by Michael Hutchesson. Michael, who is from South Australia, is a huge fan of the Championships. He couldn’t make it to this year’s event but still wanted to be part of the excitement. 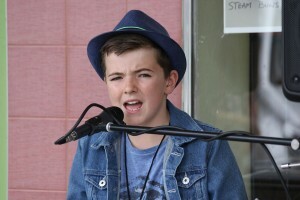 This year’s third annual Australian National Busking Championships™ was by any measure a huge success, but it could not have happened without the generous support of the Rotary Club of Cooma, the Cooma-Monaro Shire Council, Cooma School of Music and these local businesses and organizations: Alpine Hotel Cooma, Cooma Hotel, Cooma-Monaro Express, Roses Restaurant, Mark Kenmir & Co, Eucumbene Trout Farm, Cooma Little Theatre, Cooma Lions Club, Cooma Family Dental, Snowy Monaro Arts Council, P D Murphy’s Cafe, Moontree Health Foods, The Monaro Post, ABC Local Radio, Radio 2XL, Snow FM Radio, 2MNO Community Radio, Cooma Cafe, 40 Cafe, Never Ending Memories, Mainstreet, Snowy Camping World, Cooma Trophy & Gift Centre, Pizza House Food Factory, Bush Basics, Kettle and Seed, The Two Vaults Restaurant and The Lott Foodstore. This entry was posted in Competitions and tagged Australian National Busking Championships on September 16, 2014 by allan. It’s on again on Saturday 1st November 2014 the disinfection ‘Times New Roman’, decease ‘Bitstream Charter’, Times, serif;”>Australian National Busking Championships™! 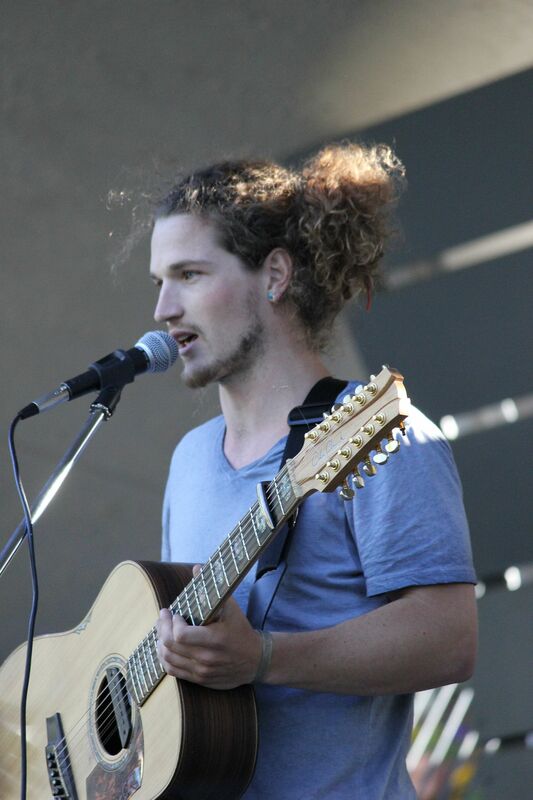 This year’s Australian National Busking Championships™ (ANBC) is a one day event that features buskers performing throughout the Cooma CBD and wrapping up with the Finals Concert in Centennial Park at 5pm on Saturday 1st November. This “grass-roots”community based event now has official not-for-profit status openning up opportunities for grants. The Cooma Rotary Club can provide “boots on the ground” in the form of volunteers on and before the event. The ANBC can now be promoted through the Rotary Club’s national network and indeed, international networks. 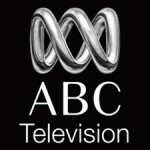 The ABC has taken a special interest in this year’s ANBC. 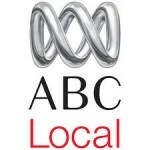 Ginny Stein from the popular ABC TV program “Landline” will be covering the event. 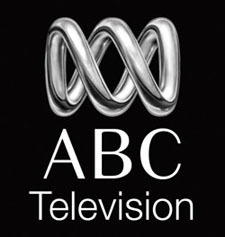 Ian Champbell from ABC Southeast Radio has joined us as a media partner and will be doing a live radio broadcast on the day. 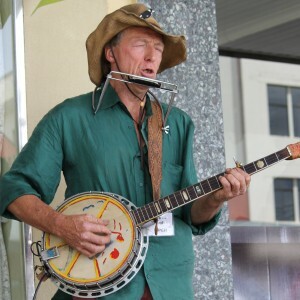 Peter Crane from Bon Productions is also coming down from Queensland to produce a multi media documentary of the Australian National Busking Championships for our online presence and for TV and radio. 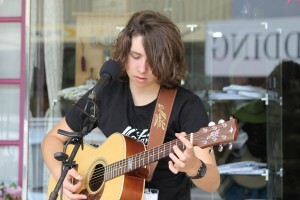 The Australian National Busking Championships™ has the unique ability to provide significant benefits to the performers, the venue hosts, local businesses, community organisations and the general public. 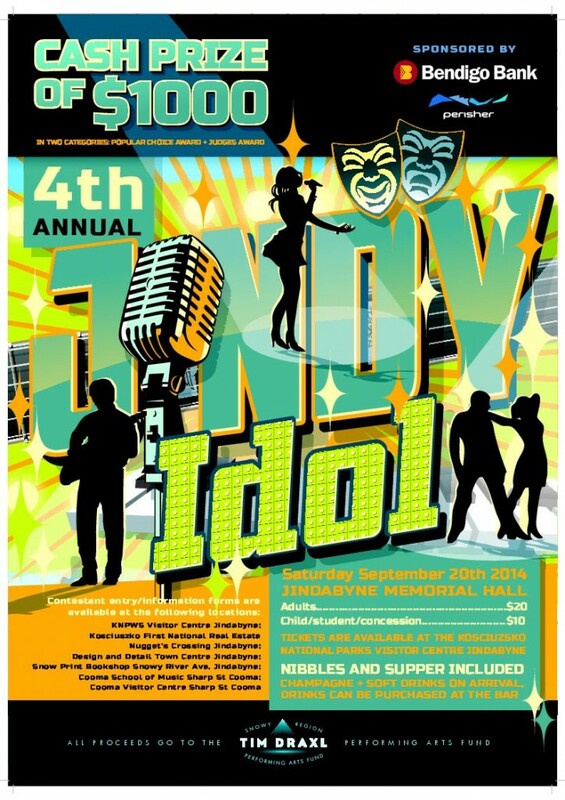 We hope you can join us in providing this wonderful event for our town. Celebrate with us, Australia’s rich and diverse music street culture! This entry was posted in Competitions, Concerts & Events and tagged Australian National Busking Championships, Cooma Rotary Club, Snowy Ride, Steven Walter Foundation on September 8, 2014 by allan. In the first item on the Arts Council’s concert programme this Saturday evening, viagra sale musician Chris Wall will be playing trumpet and piano at the same time. To find out how he achieves this and to appreciate the results, you will need to come along to St Paul’s Anglican Parish Hall for the 7:30pm recital. This entry was posted in Concerts & Events and tagged snowy monaro arts council inc on September 1, 2014 by allan.